Trustee Dame Fiona Kidman is enjoying success in Europe: her 1987 novel The Book of Secrets was published in France last month as Le Livre des secrets, translated by Dominique Goy-Blanquet and published by Sabine Wespeiser Editeur. 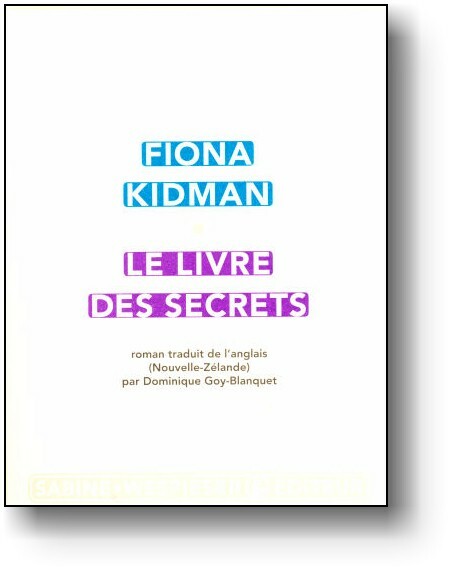 The translation has been receiving excellent reviews: one even went as far as saying that the book was “a wonderful application of women’s lives.” Another milestone for a novel that hasn’t been out of print in 27 years, and which Fiona says she’s still very proud of. Where your Left Hand Rests translated by Francesca Benocci, Marco Sonzogni and Giulia Zuodar. 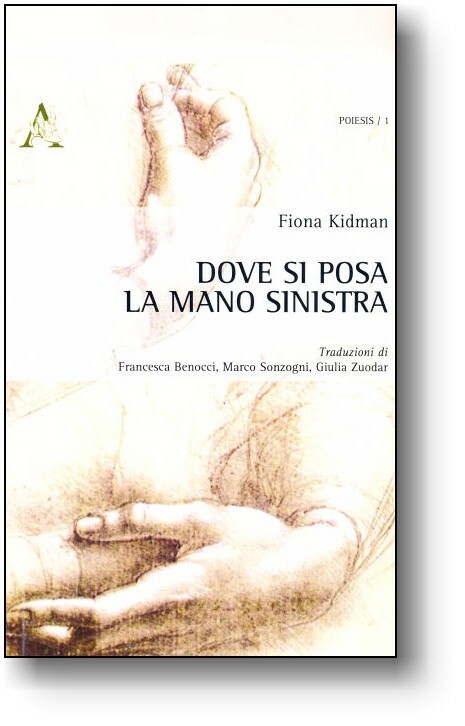 May also saw the publication of Fiona’s 2010 collection of poetry, Where Your Left Hand Rests published in Italy as Dove Si Possa La Mano Sinistra, a translation by Francesca Benocci, Marco Sonzogni and Giulia Zuodar. 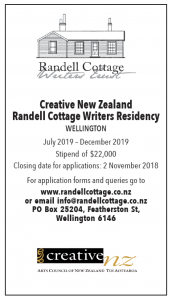 Her short story Hats has been included in a Spanish anthology of New Zealand short stories Un Tais Cuento. And to top off her “amazing month of May”, Fiona’s latest novel The Infinite Air has just been picked up by a German Publisher.